MASS, a contemporary art space, opened August 3 in Tallahassee’s Railroad Square Art Park. Under the direction of recent graduates and resident artists S.B.FULLER, ARYN ROSENBAUM, and LEIGH HOGAN. 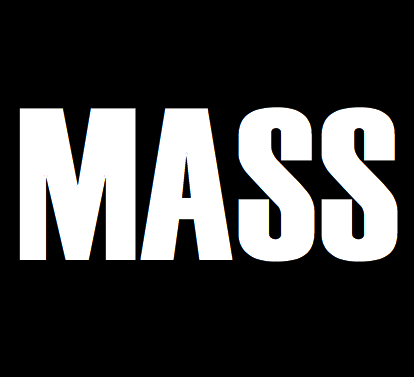 Aiming to provide the community with new, engaging exhibits every First Friday and to function as venue for local art events, MASS is open every First Friday of the month from 6pm – 10pm and by appointment.